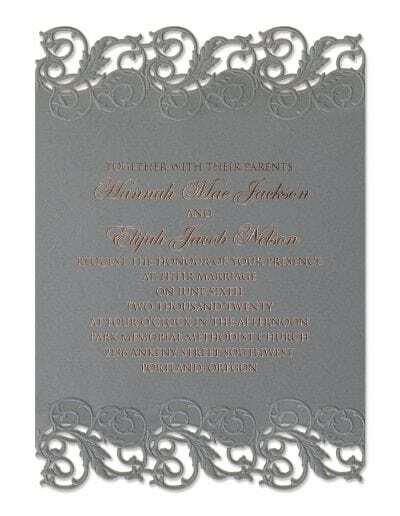 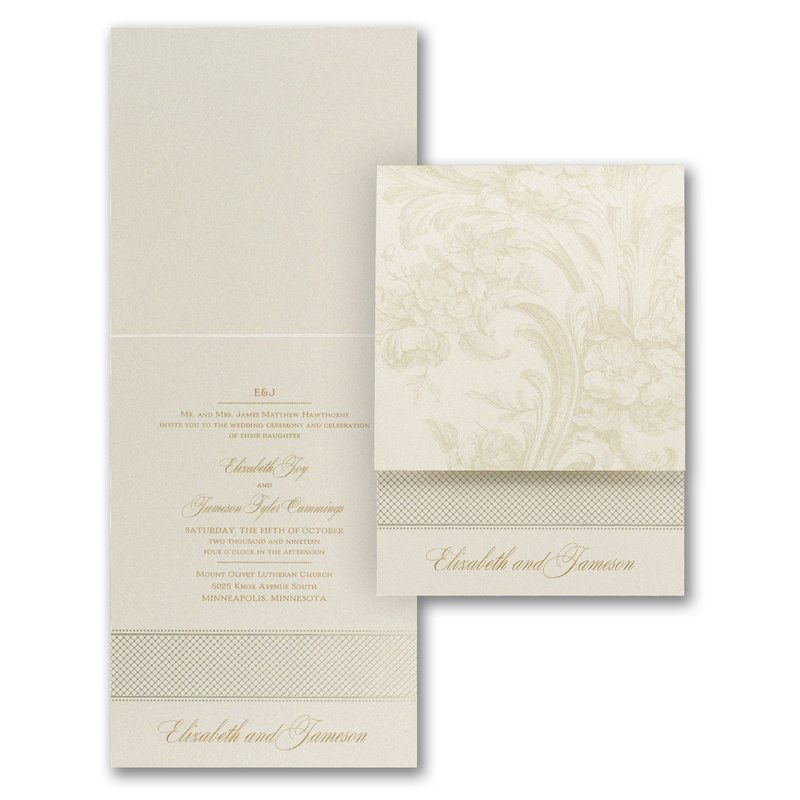 Save on beautiful invitations when you order online! 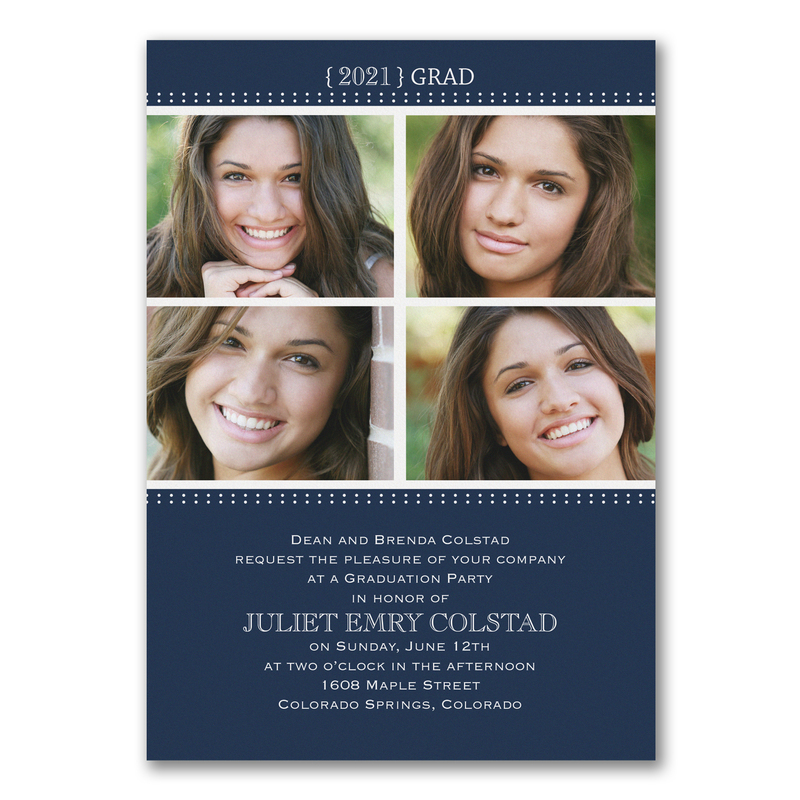 Pick the perfect invitations for your wedding, reception, graduation, baby shower, birthday party, or other celebration! 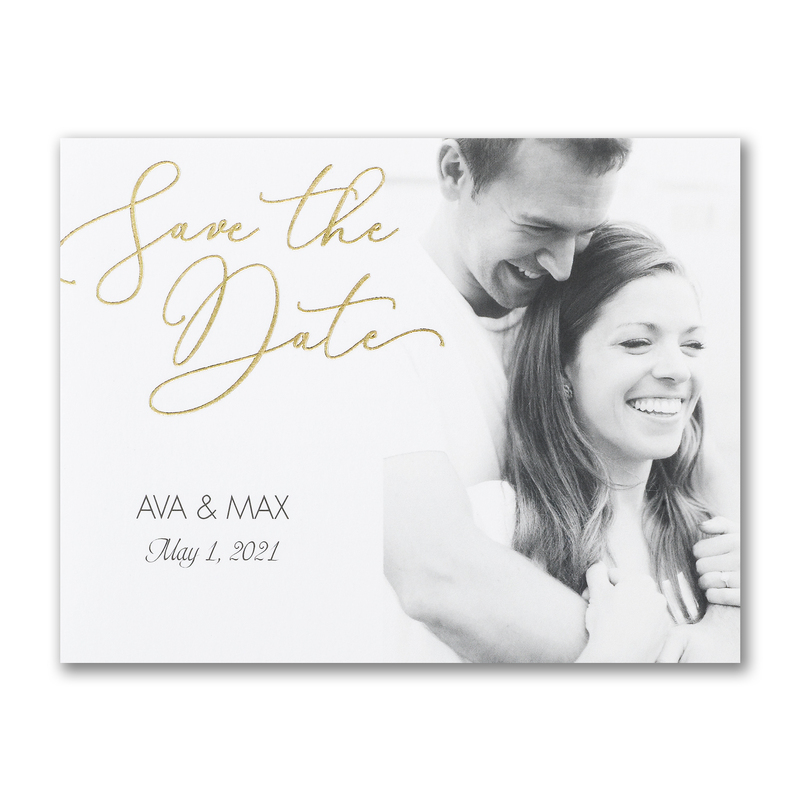 Memorable Moments makes it easy to choose by event type, style, and custom options and order online. 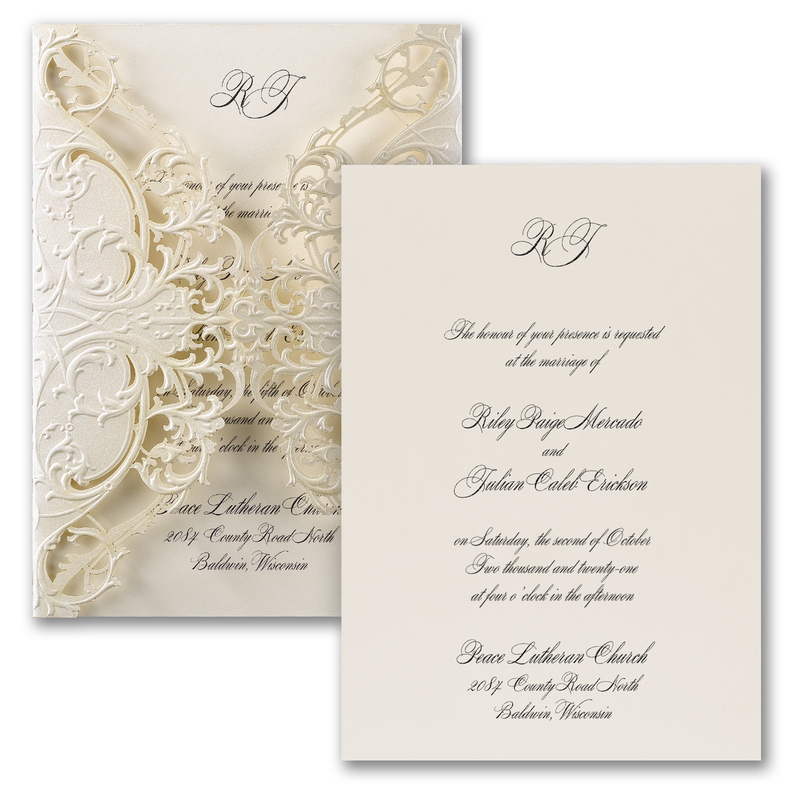 Save time, money, and get invitations that will thrill and delight your guests. 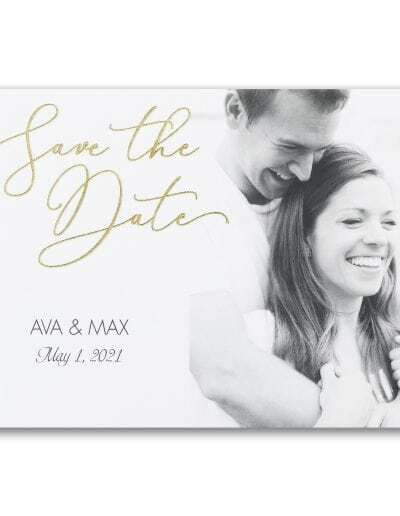 Click on the link below to see options and more! 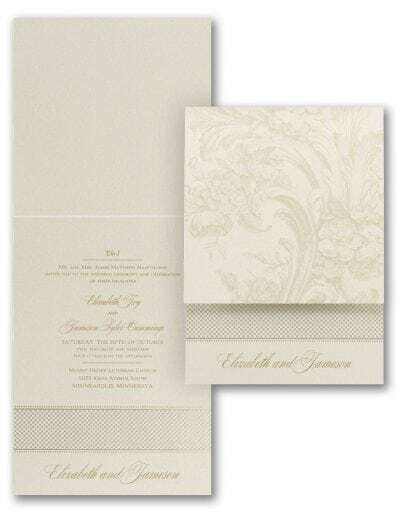 Choose the perfect wedding invitations with Memorable Moments. 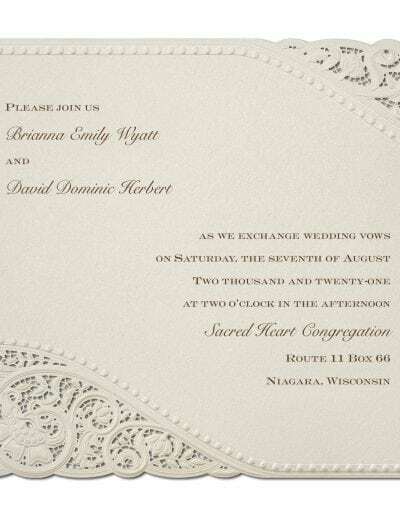 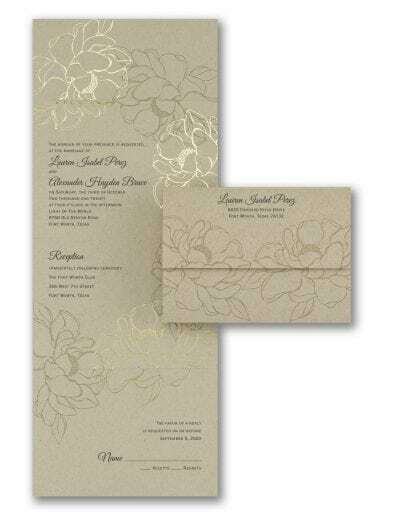 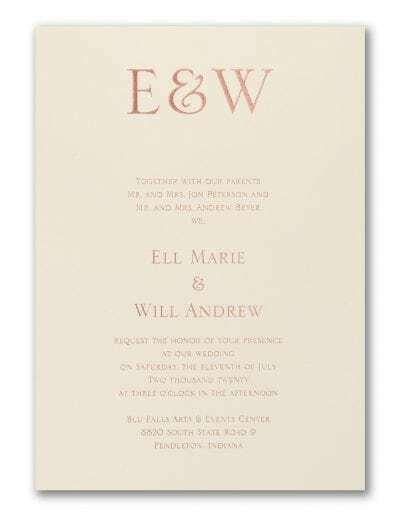 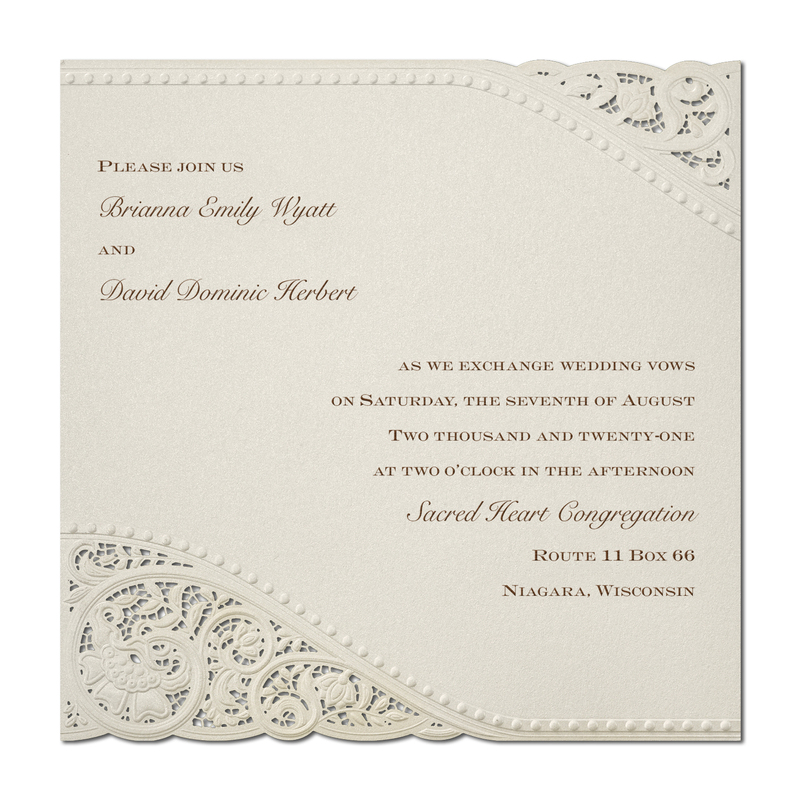 Our online ordering system makes it easy to select and design invitations you’ll love. 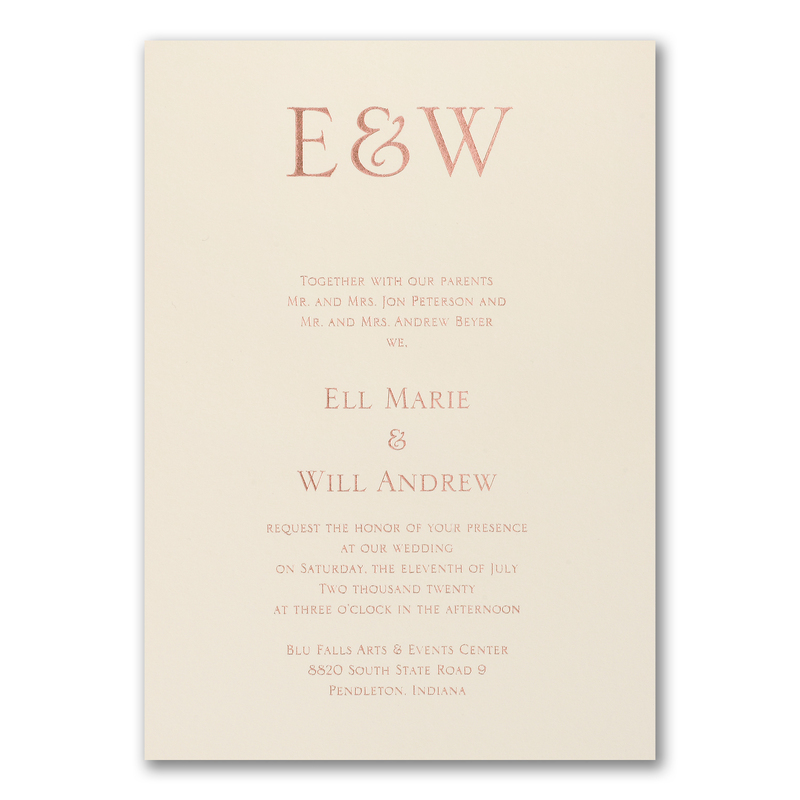 View selected options below, and view our full catalog for more! 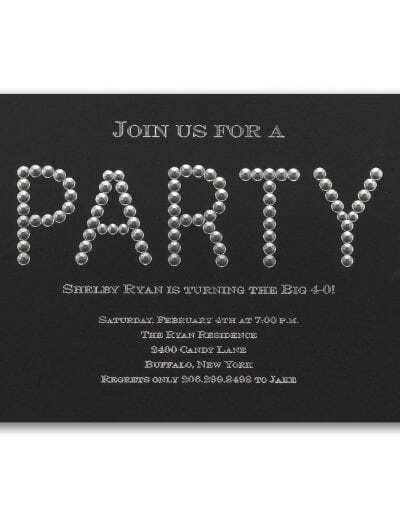 Commemorate one of life’s biggest milestones and share the news with family and friends. 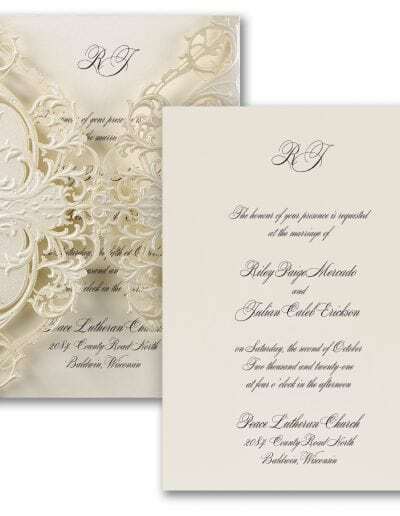 View a sample below, and visit our online ordering page to select from a full catalog of smart-looking options and great designs! 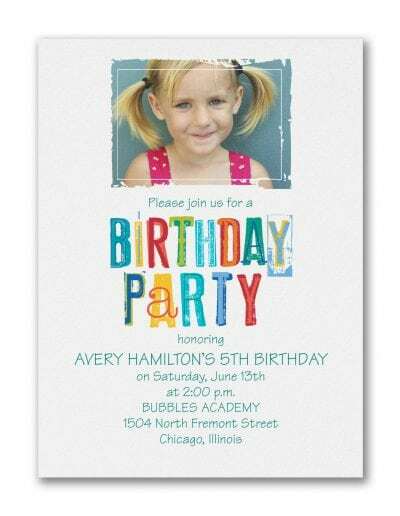 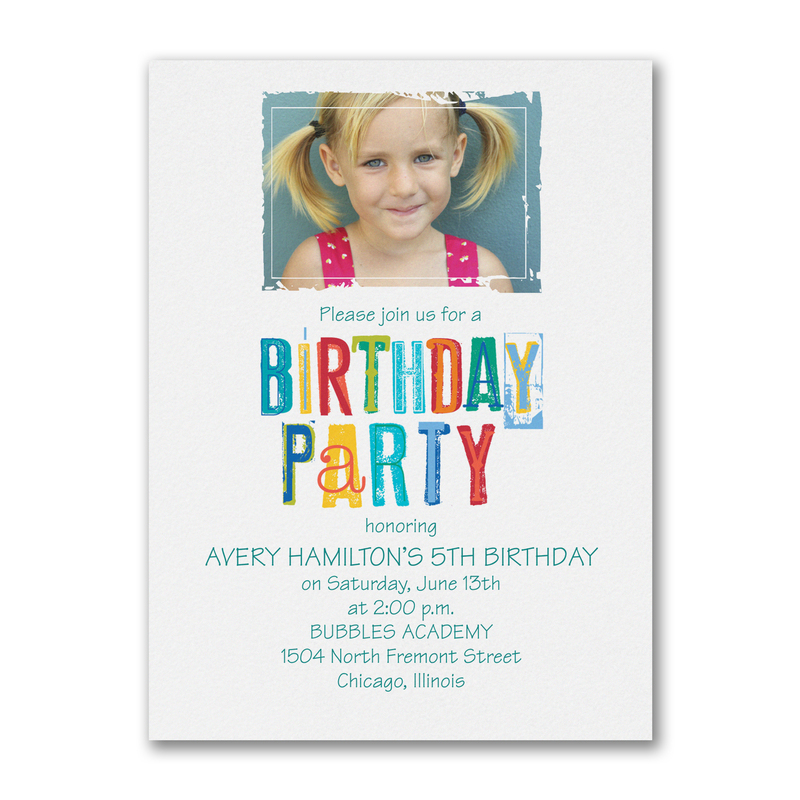 Set the stage for fun with great looking birthday announcements and invitations! 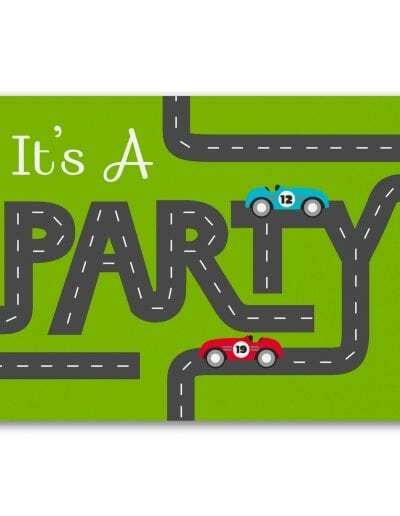 From adults to kids, young professionals to distinguished retirees, our selection of invitations will build excitement for a great time ahead! 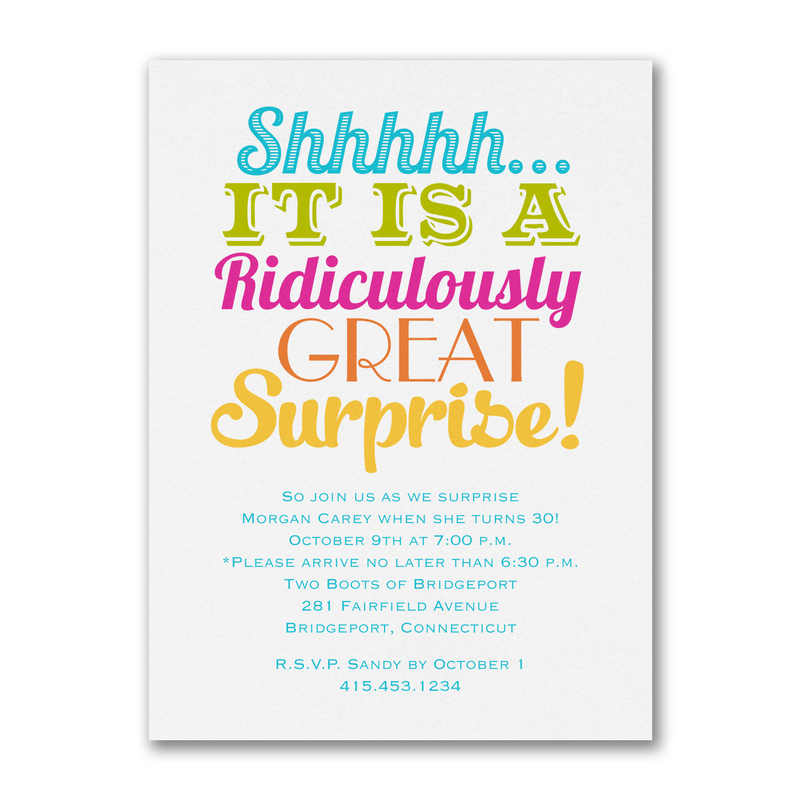 Whatever your celebration, Memorable Moments has great designs to spread the news! 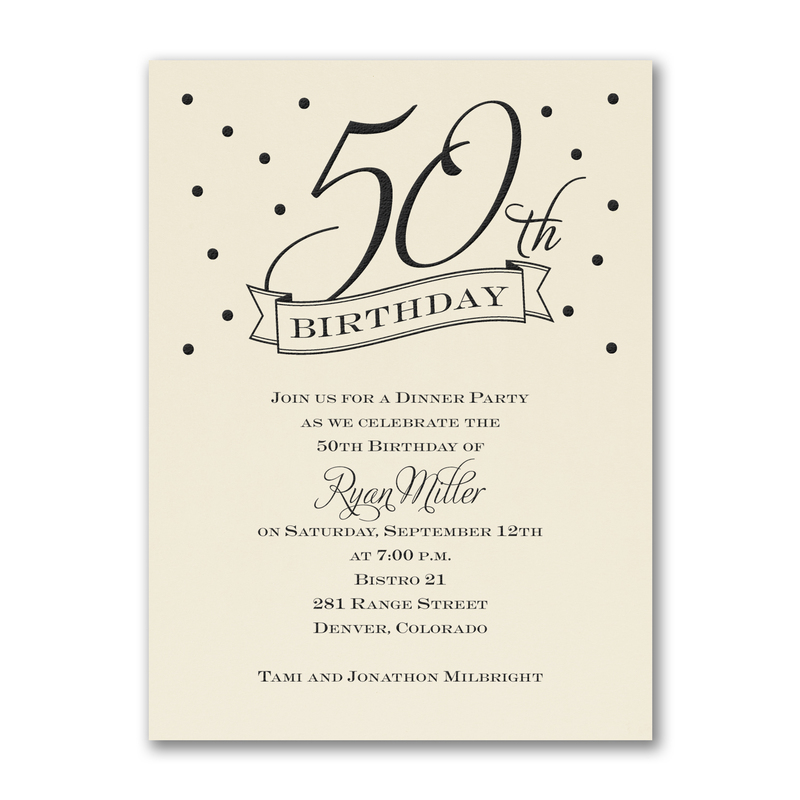 From birth announcements, to baby shower invitations, to baptism and christening cards; from open house cards, thank you cards, to custom holiday greetings; and from anniversary announcements, to retirement party invitations, to vow renewal celebrations, our designs and card options are stylish, smart, and beautifully printed. 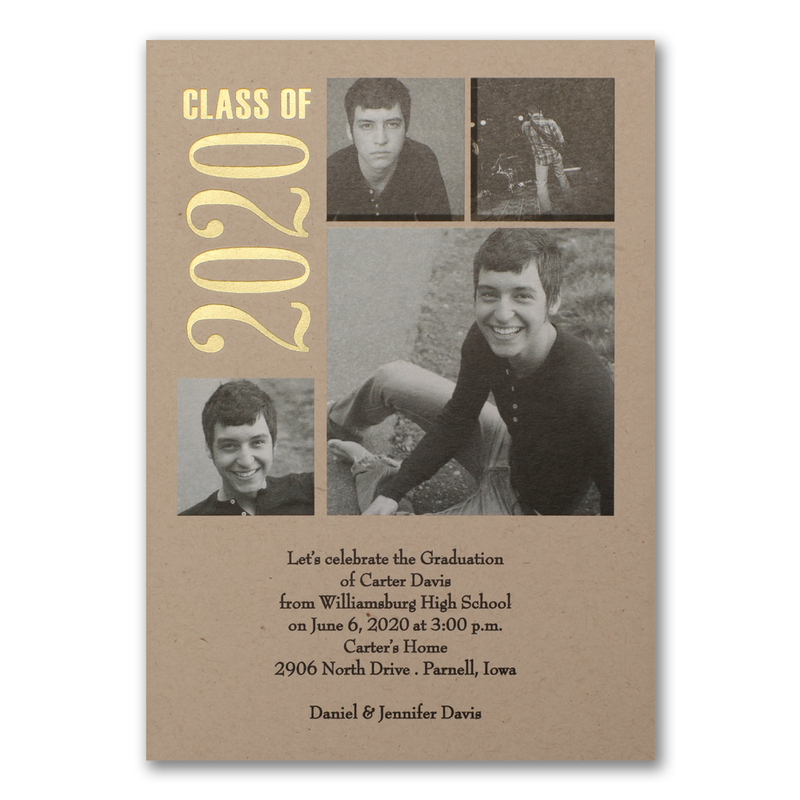 We even print specialty items like coasters, napkins, and envelope seals, and embellishments. 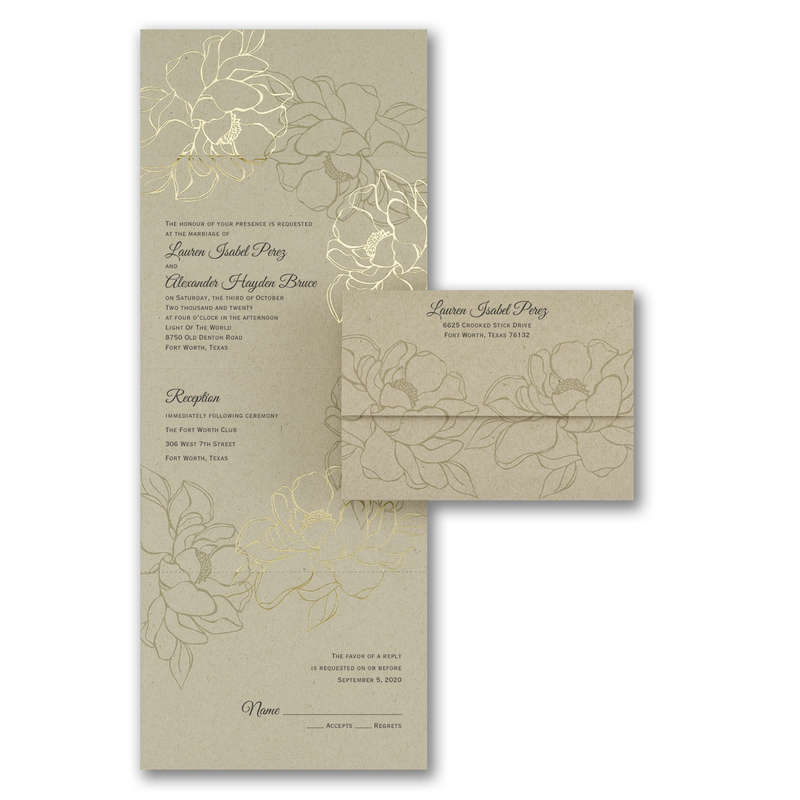 View our full selection of options and stationary types by following the link below! 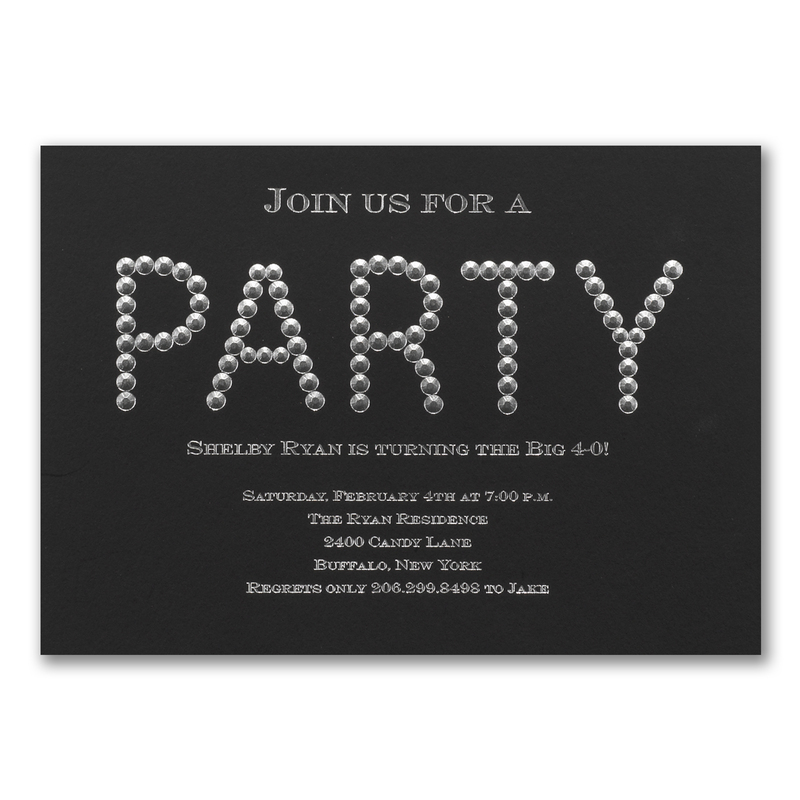 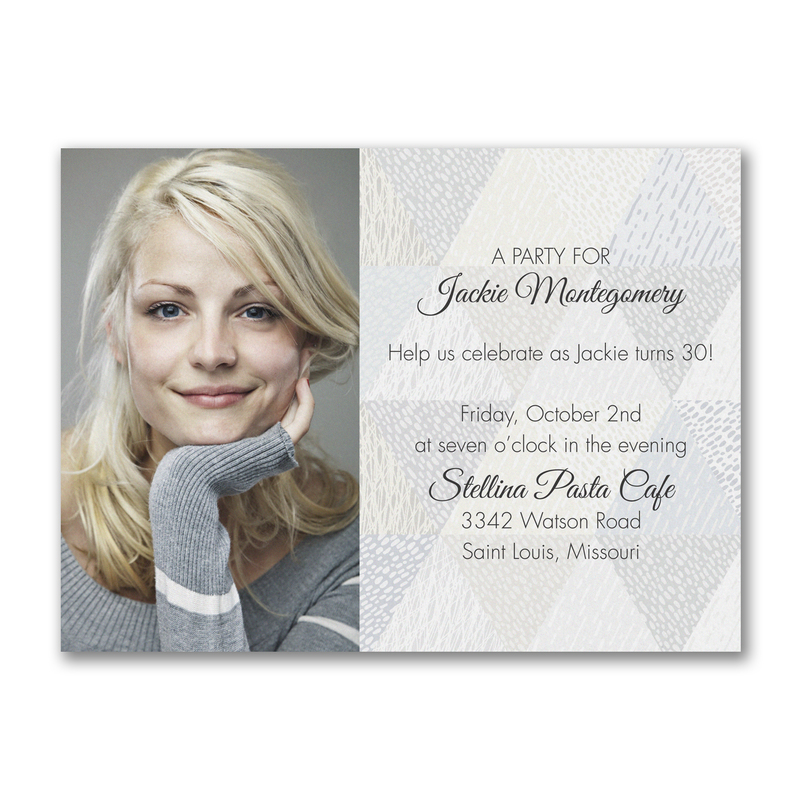 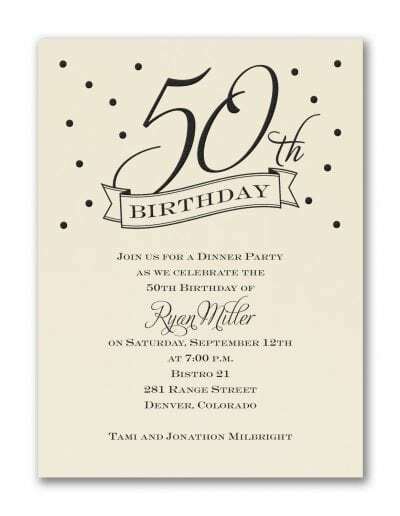 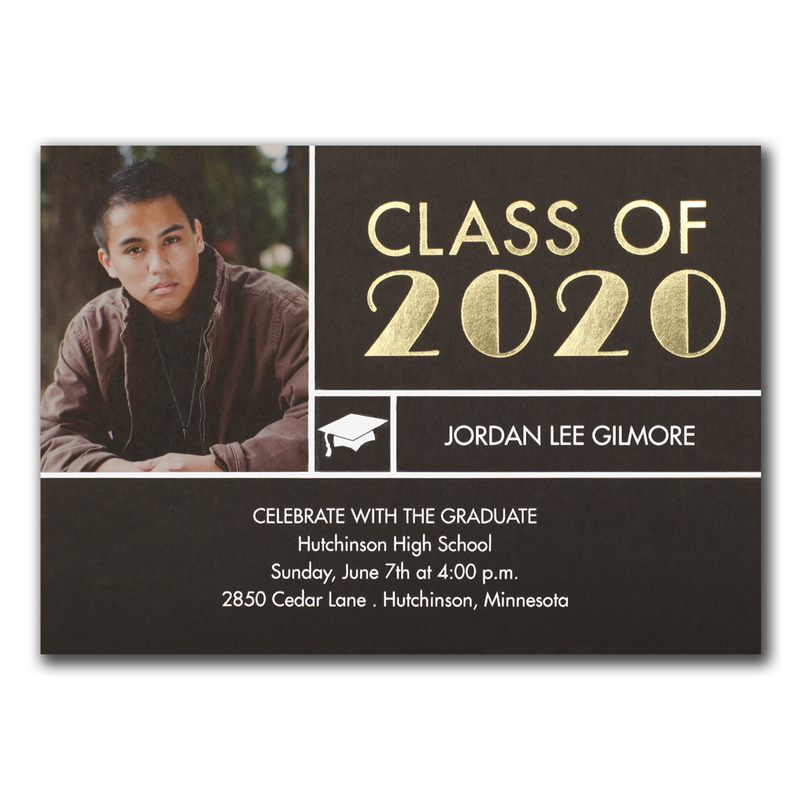 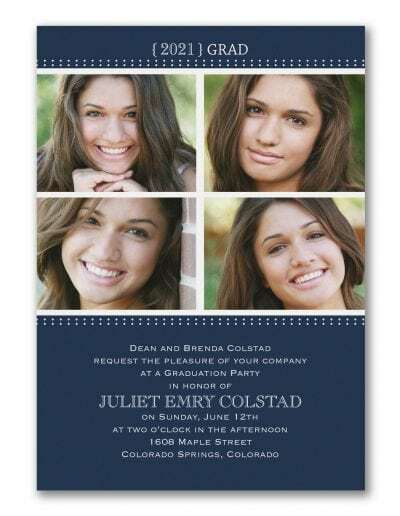 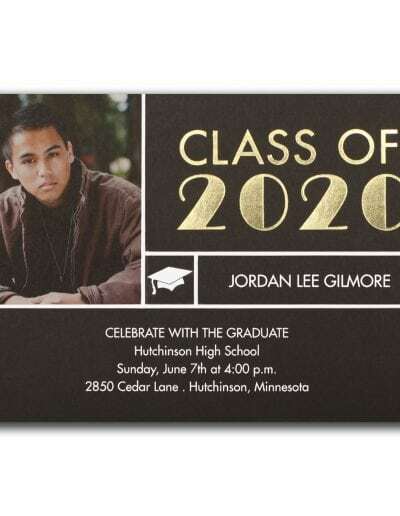 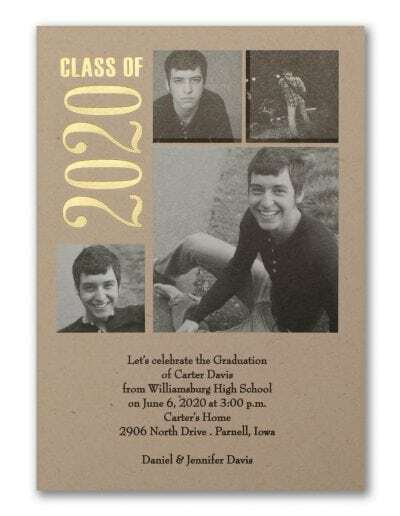 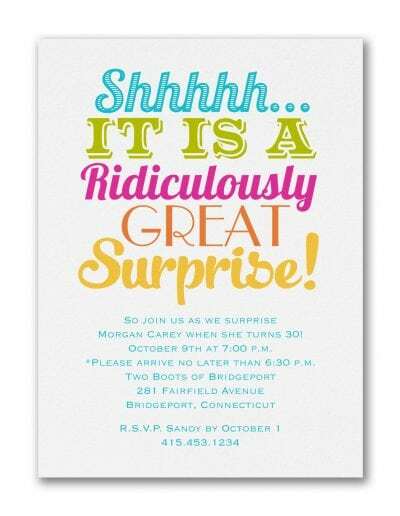 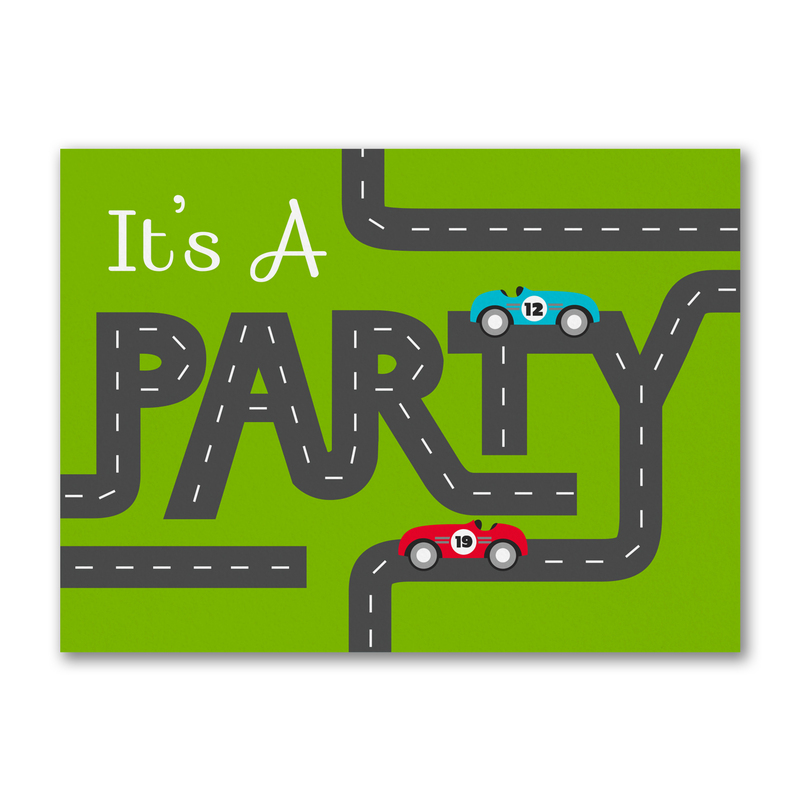 Ordering invitations for your event is easy. 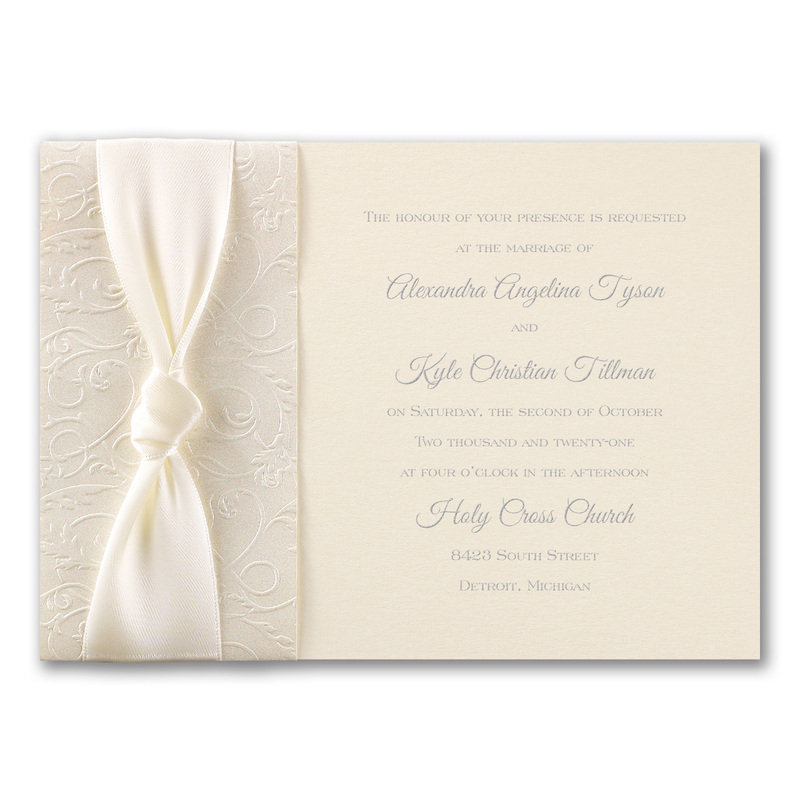 Simply use the button on this page to browse options and order online. 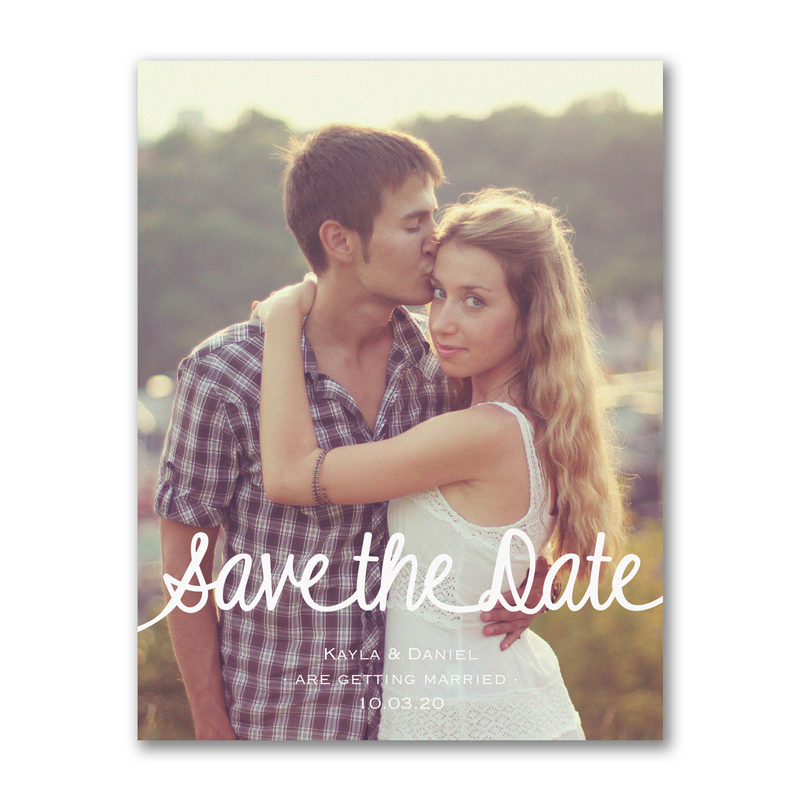 If you have any questions, call us and we’ll get everything arranged for you!